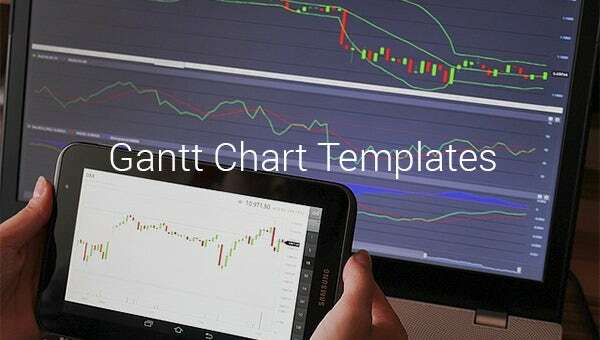 Gantt Chart Template – 9+ Free Sample,Example, Format Download! It is definitely true that business processes today are more complex than the old establishments. Of course, the scopes of most businesses today are wider compared to businesses that were established and run in the olden days. But you need to know that such an approach may be illogical because even businesses in the 20th centuries were complex too. And this explains why the use, implementation and the value of Gantt chart has not faded to this day. Gantt charts are actually historical. Flow Chart Templates. 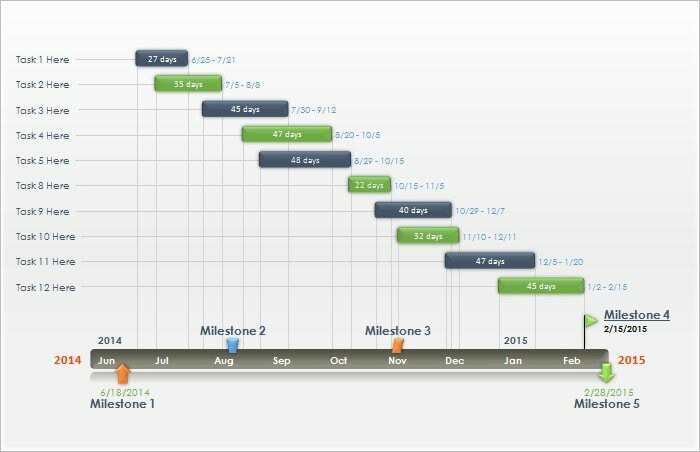 polyvore.com | The Free Gantt chart template is a simple gantt chart which shows the project timeline according to their start and end date. It explains the working nature of the project in a minimalistic yet lucid way. 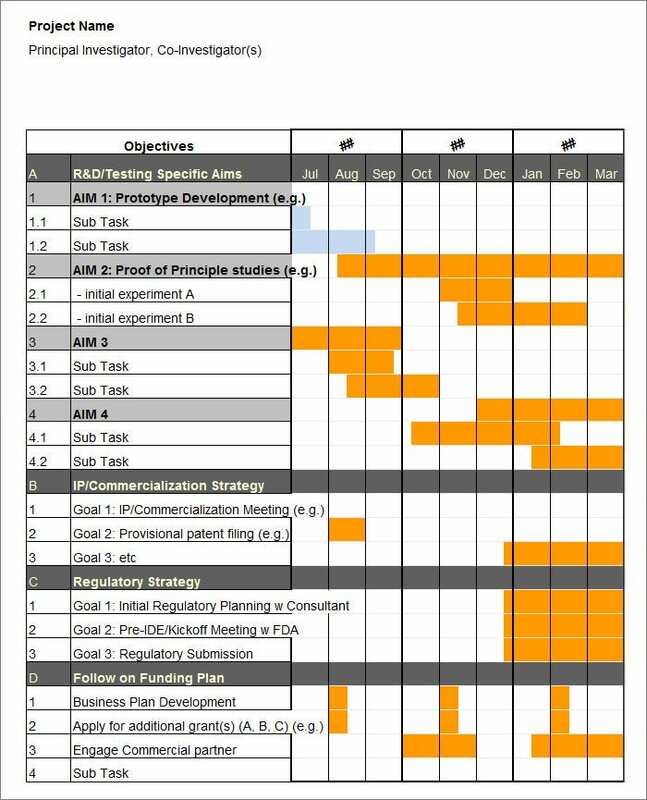 The easy gantt chart excel format is created using MS excel. 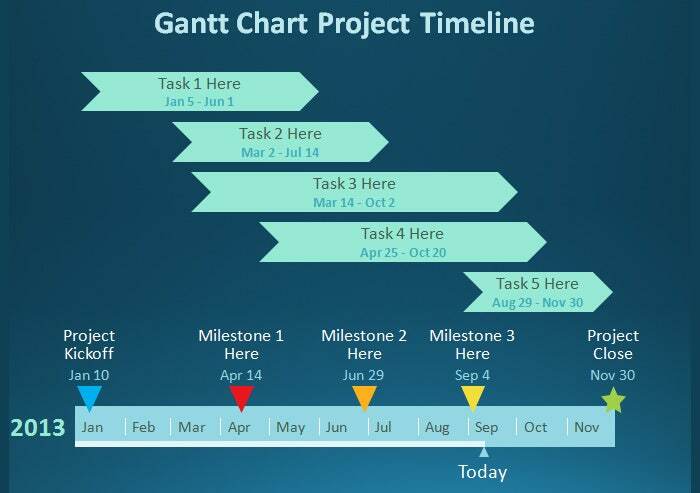 The gantt is represented in a spreadsheet which each and every minute detail of the projects like task, sub tasks, start date, end date, resource, etc. 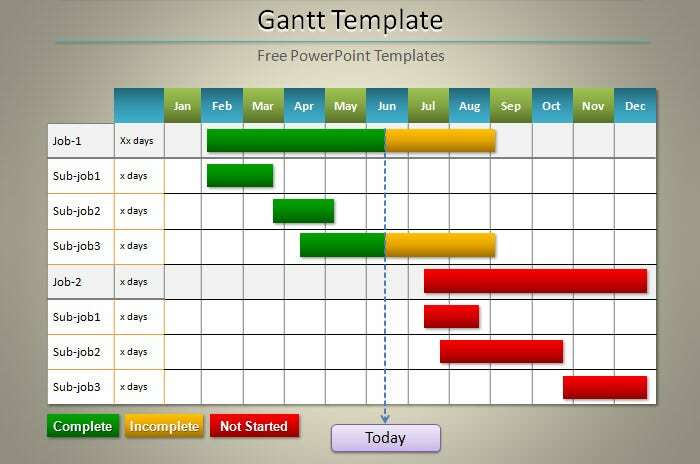 The PowerPoint Gantt chart sample uses PowerPoint to create a gantt chart. 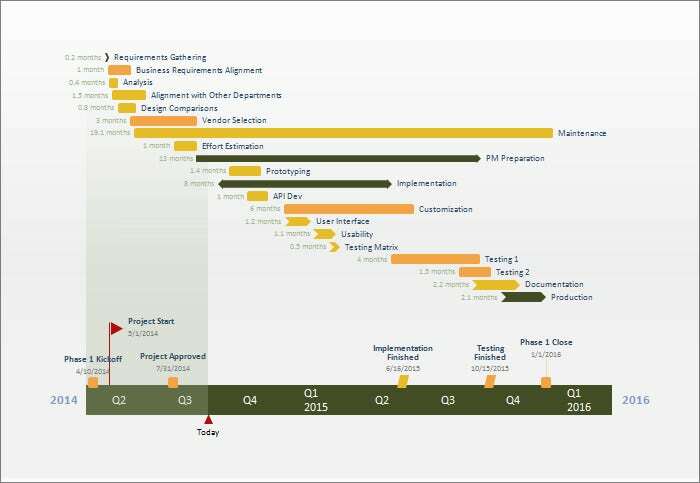 One can use different animation, colors to indicate different stages, to create a gantt chart that can explain the progress of the project. 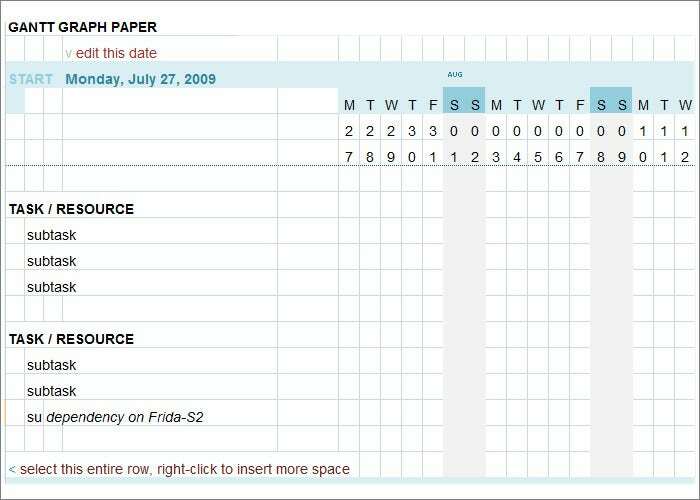 eng.jhu.edu | The blank Gantt chart sample uses a table to create the Gantt chart. 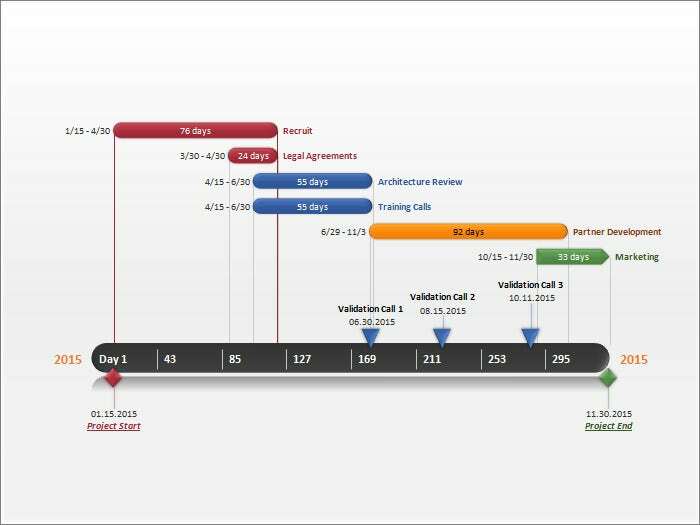 Every information is added to the chart so that it can provide a comprehensive overview of the progress. 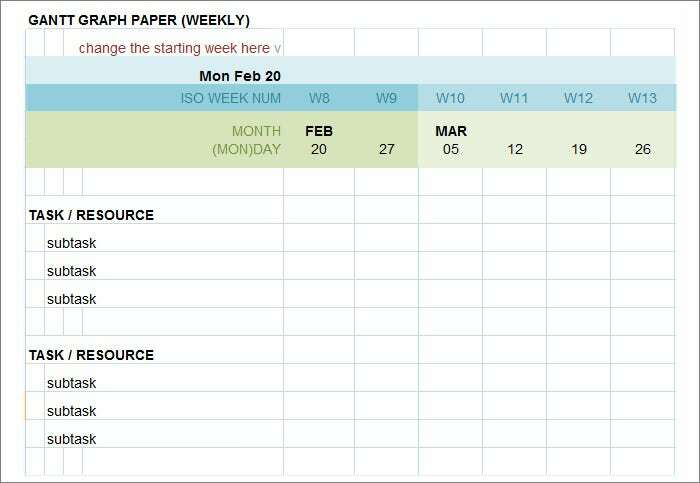 The Gantt chart sample is also a simple gantt chart but the duration is indicated as quarters and not in months. This chart sample is suitable for long term projects where every stage takes a considerable amount of time to complete. 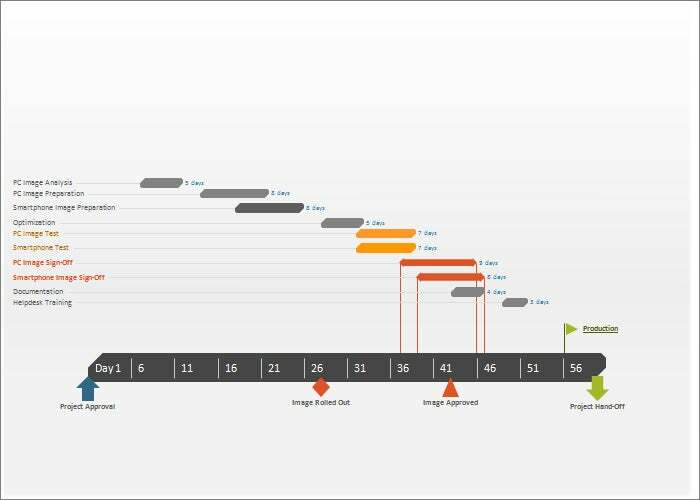 Gantt Chart in PowerPoint is a sample created in MS PowerPoint. It uses the tools of PowerPoint to create a chart using tables, colors and animation that explains the progress of the project with ease.